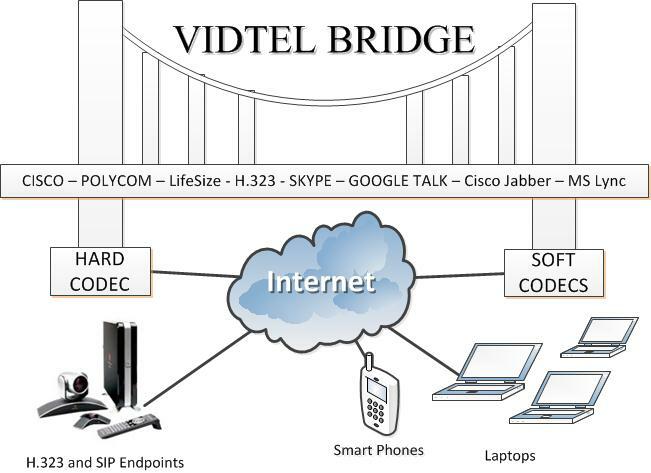 Cisco Jabber and Skype for Business (formerly Lync) are two of the most widely used video conferencing softwares in the world. Reason being, both softwares are developed by highly reputable companies with extensive background knowledge on office software and hardware. Cisco is the most popular networking, video conferencing and office equipment manufacturer while Microsoft is the pioneer behind Office applications. 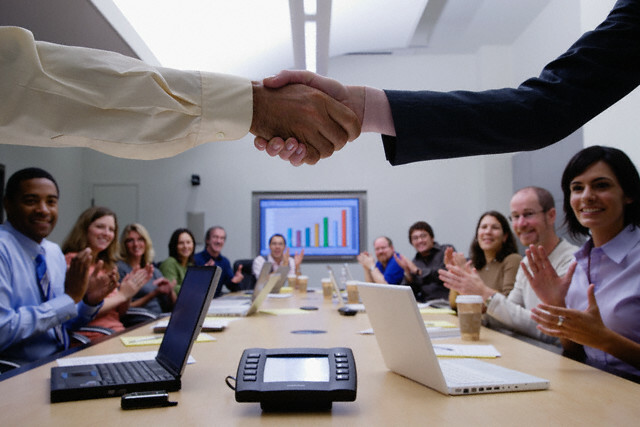 Both applications fight neck to neck to gain corporate awareness and with video conferencing now a common practice in organizations it’s about time both companies polish their tools even more. Haverford systems May 2013: VDO360 announces their new HD PTZ WebCam achieves 1080 video over Cisco jabber. Cisco jabber and VDO360 work together to achieve one of the first ever USB WebCam 1080 resolutions . Traditionally USB 2.0 was known to only have 720 P resolution capability. As new technologies such as Cisco jabber push the boundaries of what's possible USB 2.0 can now handle 1080 video. As USB WebCams become more affordable web-based videoconferencing such as Cisco jabber and Microsoft lync become tools and partners with web cam manufactures. VDO360 is one of those WebCam manufactures that is produced a HD USB PTZ WebCam less than $1400. With 1080 video resolution over Cisco jabber high definition web conferencing is never been this good. Video 360s V PTZ H – 01 WebCam Has 12X zoom for up close or wide view web conferencing.